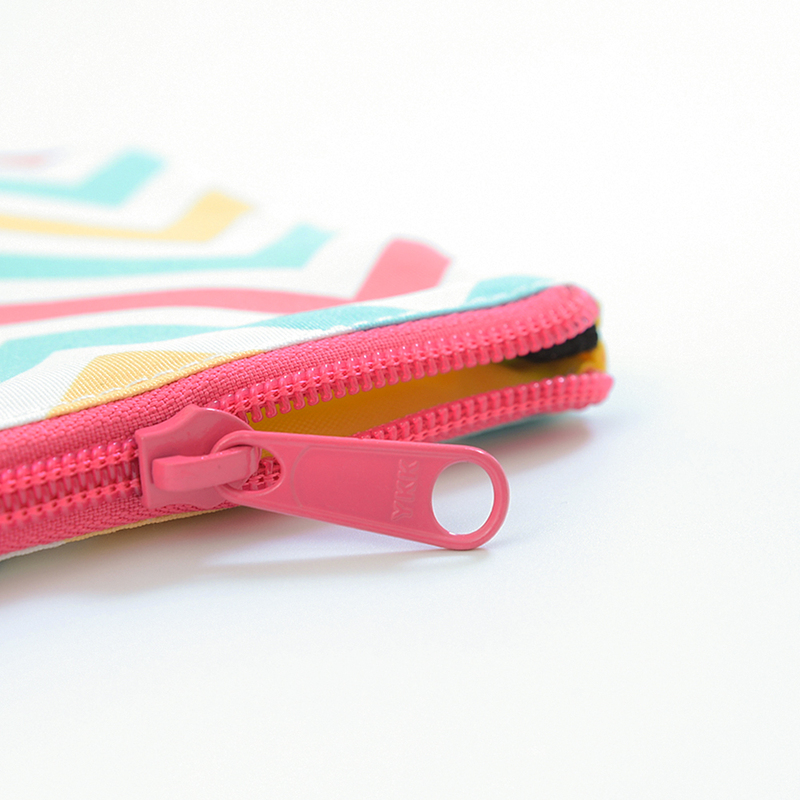 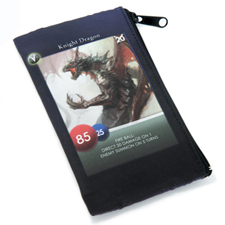 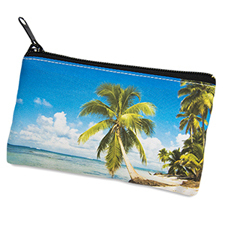 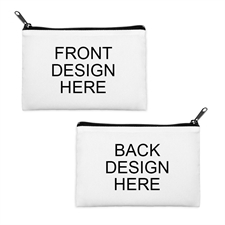 Cosmetic bags don't have to be plain and simple. 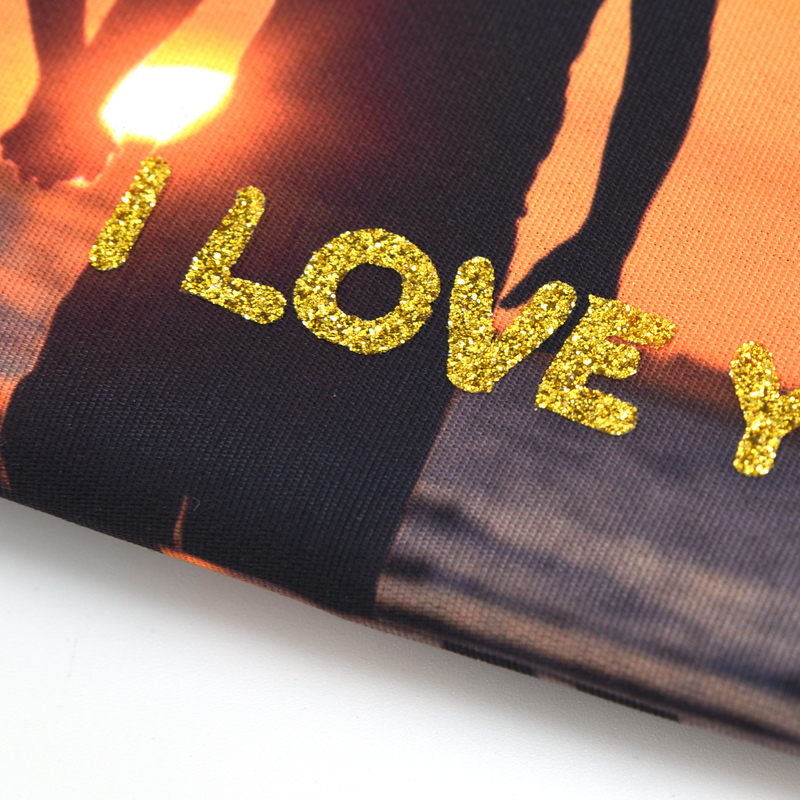 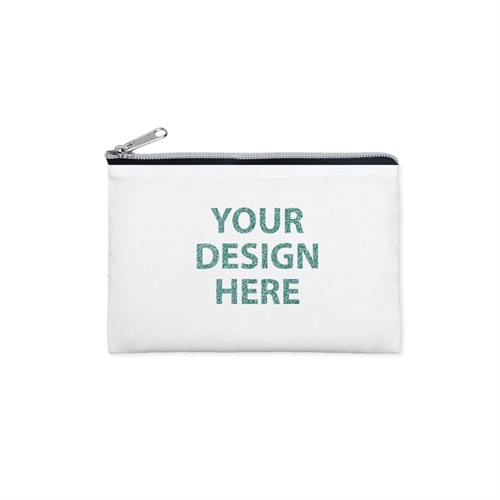 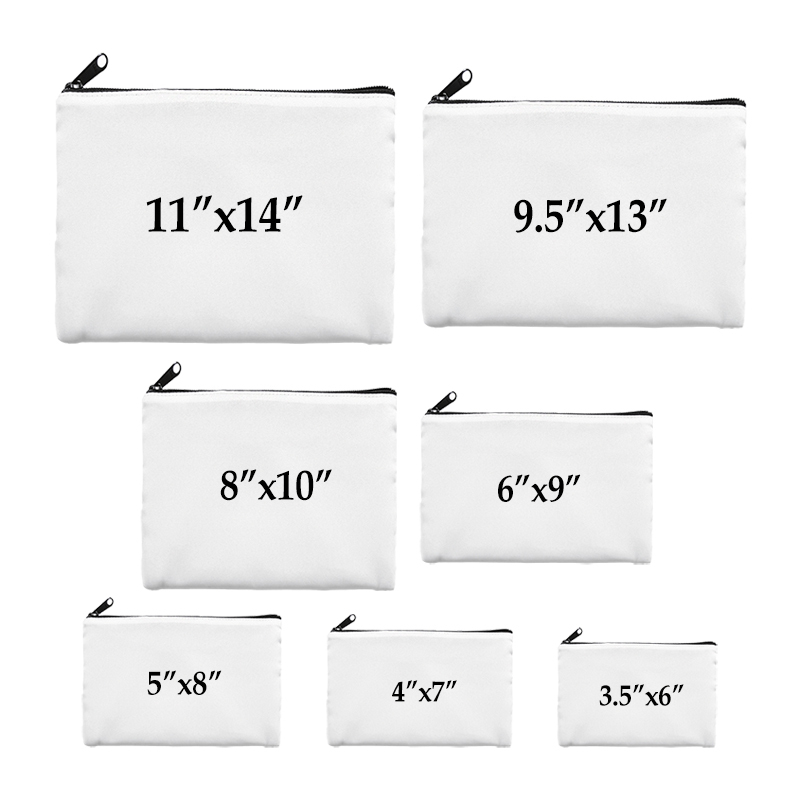 Our personalized 3.5 x 6 glitter text cosmetic bag with a silver zip fastener is a nice gift for your bestie or your mom. 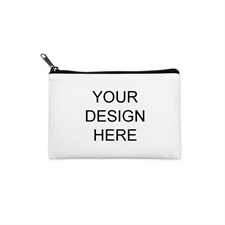 Choose your favourite photo or design and add your own sparkle text to the cosmetic bag, give it that extra little touch.